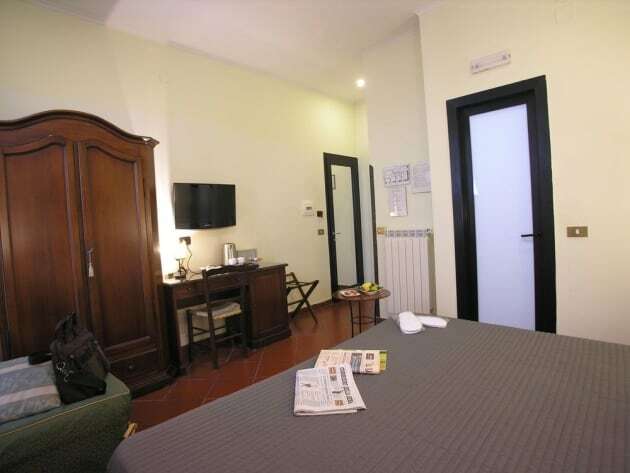 With a stay at Toledo Hotel, you'll be centrally located in Naples, just a 3-minute walk from Spaccanapoli and 10 minutes by foot from Piazza del Plebiscito. 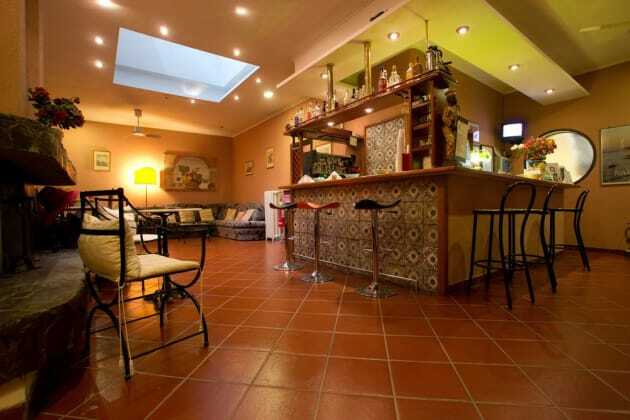 This hotel is 0.7 mi (1.1 km) from Port of Naples and 0.4 mi (0.7 km) from Galleria Umberto. 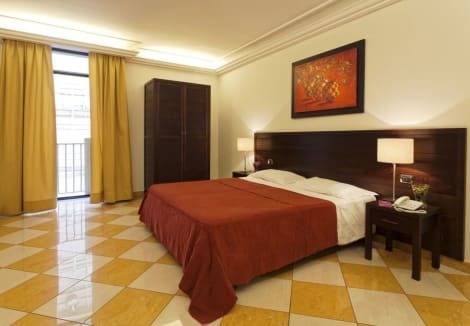 A stay at Napolit'amo Hotel Medina places you in the heart of Naples, within a 10-minute walk of Castel Nuovo and Teatro di San Carlo. 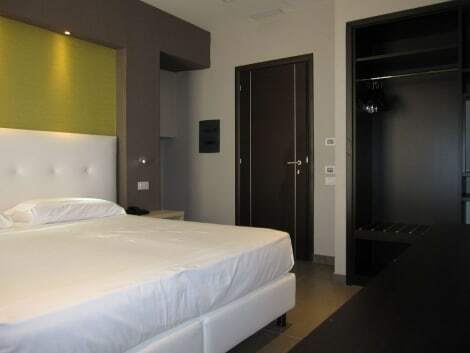 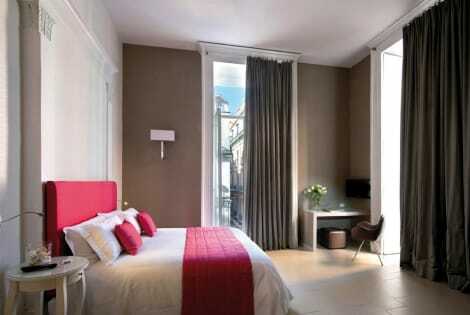 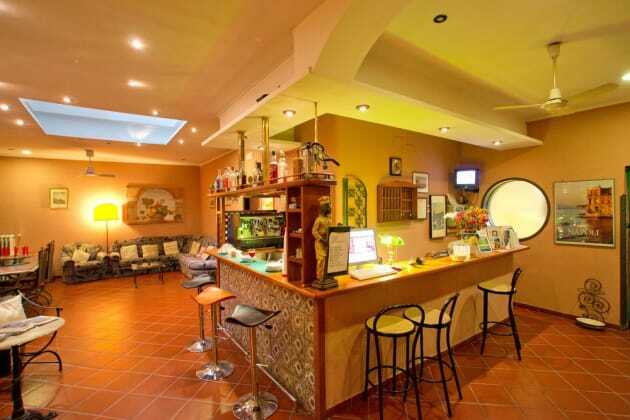 This hotel is 0.5 mi (0.7 km) from Piazza del Plebiscito and 0.5 mi (0.8 km) from Port of Naples.